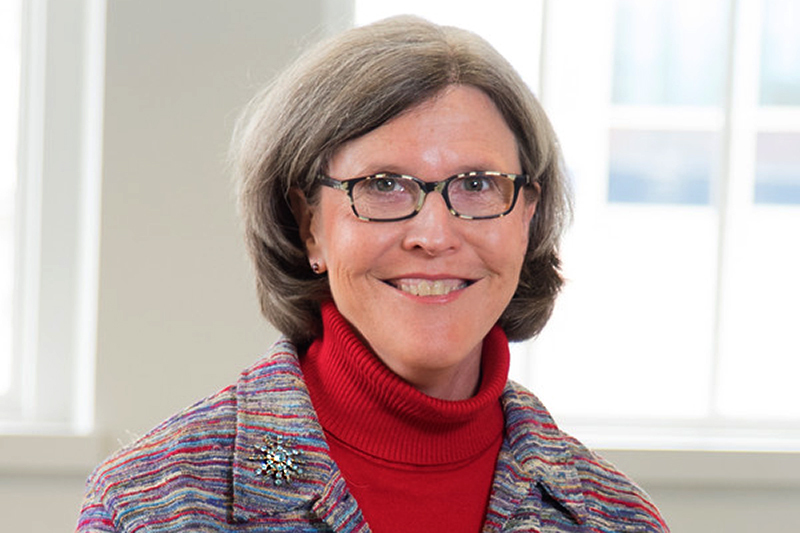 Sharon Reuss is the stewardship manager with CRL's philanthropy team, providing management of current institutional funders and identifying and researching new opportunities for support. From the Durham office, she provides ongoing assistance to philanthropy colleagues and helps to coordinate CRL staff relationships with foundations. Sharon originally joined CRL as one of its first CRL communications staff in 2003, and she has managed public relations at both national and NC nonprofits. Sharon has a BA degree from the University of North Carolina at Chapel Hill. Among her many hobbies, Sharon loves to garden.